Get Ready for a New Spin on a Familiar Tail! 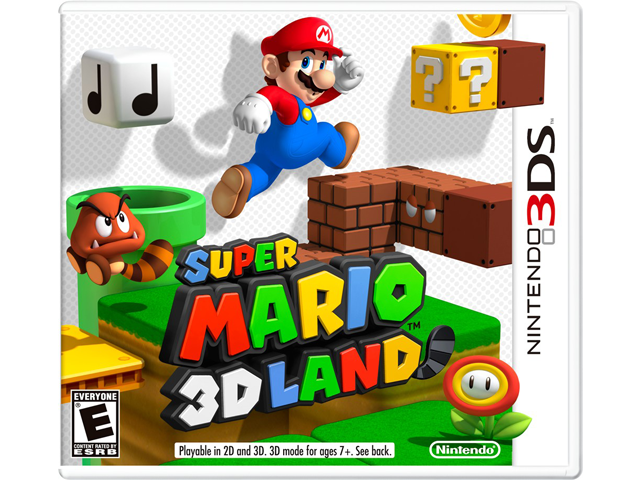 Super Mario 3D Land™ reinvents everything fans love about Mario™ gaming with the first platforming environment in true 3D, without the need for special glasses. Players will experience an exhilarating new sense of depth, distance and speed while running, jumping and stomping on enemies throughout the levels.